Bulgaria is probably not the first destination to spring to mind when planning a vacation in Europe. That really is a mistake as the country has a lot of unique features to offer the visitor. 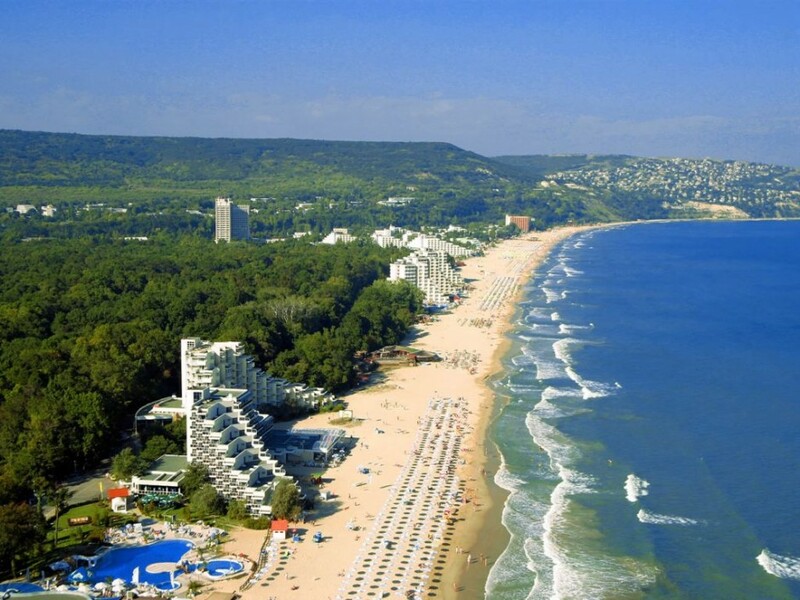 The Black Sea coast resorts are favored by many package-holiday tourists, and rightly so, as they are very good indeed. However, for those discerning vacationers that like to experience more of a country than just the beaches and bars, Bulgaria is a wise choice. The country has a thought-provoking history, impressive historic buildings and some stunning scenery. Bulgaria’s history stretches back a really long way. The recorded history dates back to the year 632 BC when the Bulgars first settled the area. Conquered by several empire makers, including the Romans, Bulgaria was eventually absorbed into the Ottoman Empire in the late fourteenth century. Sadly, the country then entered an age of oppression that lasted for roughly 500 years. It became a communist state after the Second World War, suffering badly after the collapse of communism during the 1980s. Since that time the country has enjoyed relative stability. Bulgaria joined NATO in April 2004 (along with several of its neighbors), and became a member of the European Union in 2007. Sofia is Bulgaria’s capital city; it is also its largest. The city has many of the country’s finest museums, including the National Museum of History with some incredible gold treasures in its collection. There are also several architecturally impressive religious buildings, one of which is the Neo-Byzantine style Aleksandar Nevski Cathedral, one of the largest Eastern Orthodox churches in the world. The Boyana Church, which is a UNESCO World Heritage Site, is also worthy of a visit when in the capital. For those that also like a bit of physical activity during their vacation, a visit to the Bulgarian Mountains in the south-west and central part of the country is recommended. Vitosha is a massif, conveniently not far from Sofia; it provides some fantastic views of the capital. There are also some natural attractions to visit, such as the huge Duhlata Cave with its six subterranean levels and underground rivers containing massive boulders. During the summer, many visitors (and locals) head for Bulgaria’s Black Sea coast. The area has beautiful beaches with lively tourist areas and popular resorts. Sunny Beach and Golden Sands each have a vibrant nightlife scene, with lively clubs and some excellent restaurants. At Varna, also on the coast, visitors can explore some of Bulgaria’s long history. There are some truly wonderful archaeological museums and a large Roman bath complex to visit. There is also an art gallery and a marine park. To get a real taste of Bulgaria it is necessary to visit some of its small towns and villages, such as Etar, Bozhentsi and Koprivshtitsa. There you can see the friendly locals at their best, gladly displaying some of their customs and traditions. They also grow organic fruit and vegetables that are said to be the best to be found anywhere in Europe. Bulgaria loves its music, and it plays host to many music festivals throughout the year. During the summer, the biggest and most varied is the ‘Spirit of Burgas’, which draws hundreds of artists, both famous and less well-known, from around the world. The event takes place on the central beach at Burgas on the Black Sea coast. For rock and metal music fans, there is the Kavarna Rock Fest, which takes place annually at the Kavarna Stadium. Artists who have performed at this festival include Alice Cooper and Motley Crue. Bulgaria is easy to get to by air, and it is usually possible to find cheap flights to the country. From other parts of Europe Bulgaria is readily accessible by road or rail. Once in Bulgaria, it is probably best to hire a car if you wish to explore.